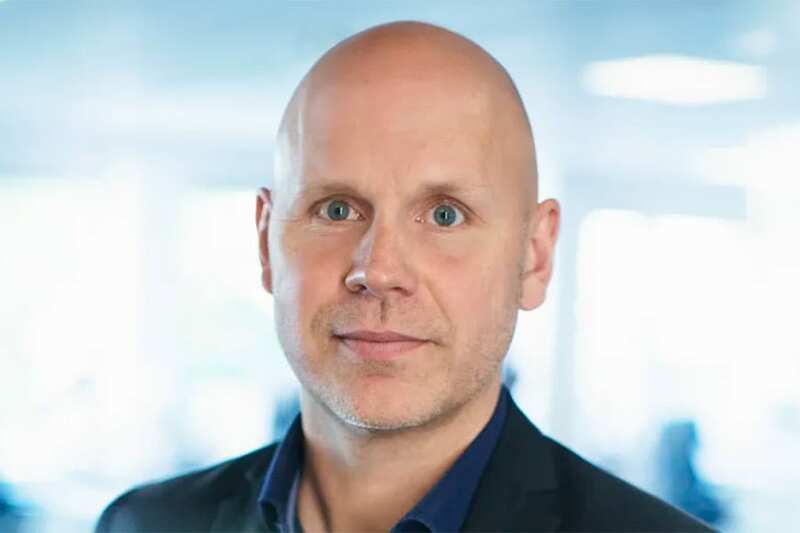 Betsson Group has hired Peter Frey in its bid to merge the positions of Chief Product Officer and Chief Technology Officer. Mr Frey is touted for his role in turning the fortunes of Swedish newspaper Aftonbladet around into becoming the most-visited website in the country. Following his stint at Aftonladet he picked a position as CTO at Exressen, where he continued his “incredible” achievement. Mr Frey will work with CCO Ronni Hartvig on business prioritisation, strategy and operation. “Throughout his career, Peter has shown he can deliver highly user-centric products and is therefore a perfect match for Betsson,” said Jesper Svensson, Betsson CEO. “With fewer layers in the organisation, we know we can be more efficient, as we did with the successful merger of marketing and commercial, a while back. “At the end of the day, it’s all about efficient delivery of business-driven initiatives.